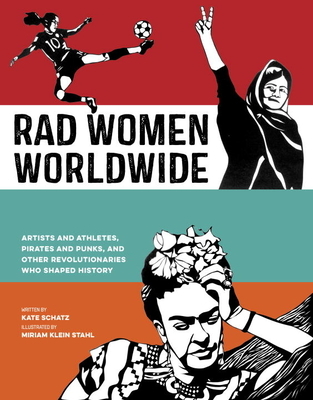 These women are indeed rad. I love learning about women who make a difference and this book introduced me to even more women who made a difference in not just their country but the world at large. Featuring women from ancient history to today there is someone in here for everyone. This is a book for both the women and men, girls and boys in your life. Take this opportunity to learn more about womens' history and these truly radical women!